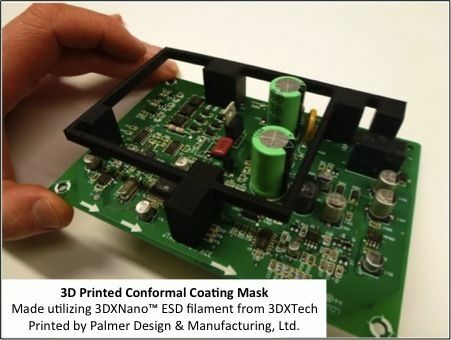 3DXSTAT™ ESD ABS enhanced compounds are used in critical applications that require electrostatic discharge (ESD) protection and a high level of cleanliness. 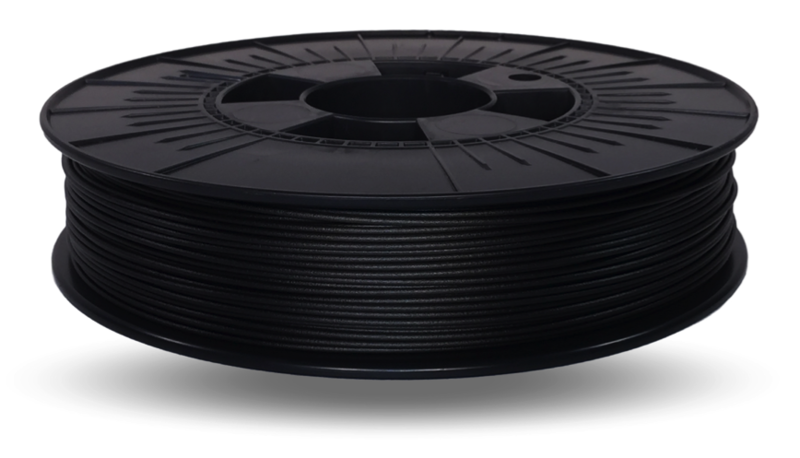 Manufactured with consistency in mind, giving you a filament with excellent printing characteristics and consistent ESD properties. 3DXSTAT™ ESD-SAFE ABS 3D Filament 1Kg spool. Target surface resistance: 10^7 to 10^9 Ohm. 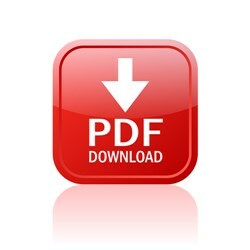 Compare to Stratasys® ABS-ESD7 in performance and price and you'll never go back! Works great in Dimension and Fortus Stratasys printers using the M30, P400, or P430 chip. 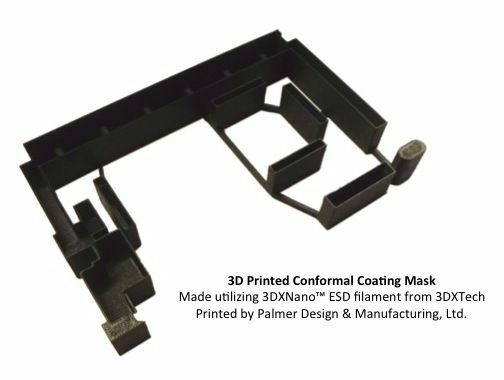 3DXSTAT™ ESD ABS is an advanced ESD-Safe compound designed for use in critical applications that require electrostatic discharge (ESD) protection and a high level of cleanliness. 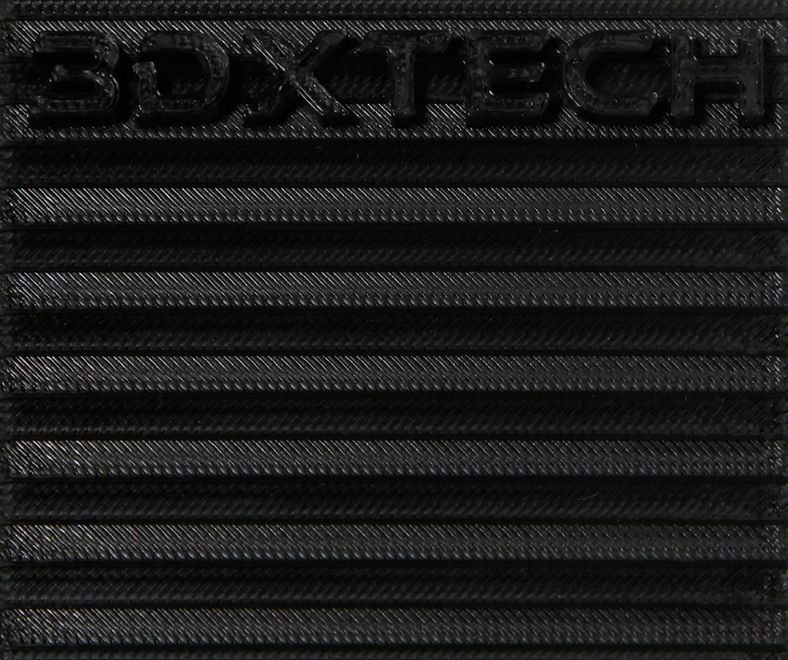 Manufactured with consistency in mind - 3DXTech starts with MG-94 Premium ABS (same resin as P430, M30) and then compounded according to a proprietary formulation of multi-wall carbon nanotubes and process / dispersion modifiers - giving you a filament with excellent printing characteristics and consistent ESD properties. 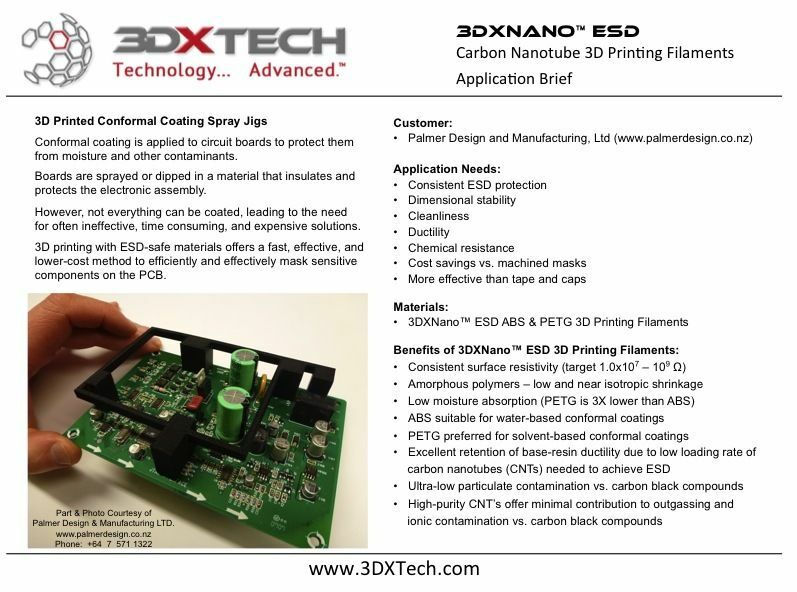 Note: Internal studies have indicated that increased extruder temperatures can achieve higher levels of conductivity. Likewise, lower extruder temperatures have resulted in lower levels of conductivity. Each printer is set-up differently as well as varied part geometry. Therefore, expect some 3D printing trial time to understand how this filament works in your specific printer / application.